A self-driving shuttle bus was involved in an accident on its first day of service. The vehicle carrying several passengers was hit by a truck driving at slow speed. 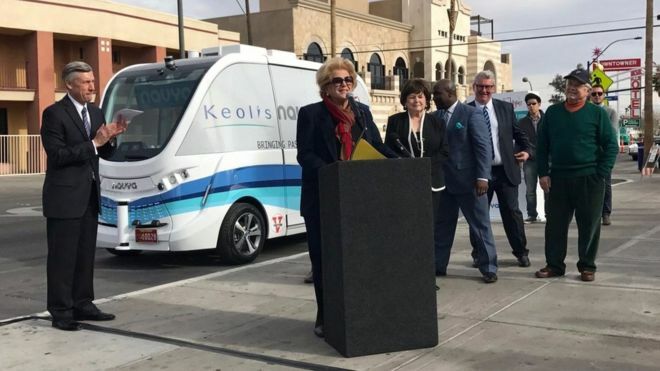 The new self-driving shuttle bus got off to a bumpy start in Las Vegas, Nevada. According to the police, another vehicle with a human driver was the one at fault. 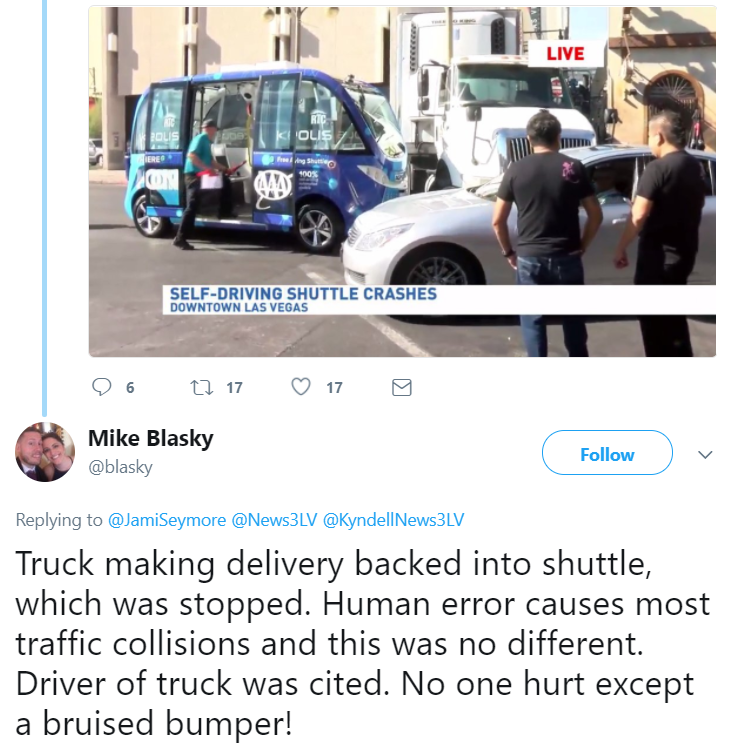 A spokesperson for AAA, who is working with Las Vegas and Keolis to sponsor the program and survey driver attitudes toward self-driving vehicles, also confirmed on Twitter that the accident was actually the truck driver’s fault. 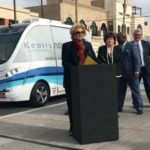 The self-driving shuttle had just begun setting off on half-mile loops around the Nevada tourist haven, part of a joint project of insurance giant AAA (American Automobile Association), transportation company Kelois and French tech firm Nayva.